In Paris, France, Kubota Tractor Corporation rewarded local Dealer, Mark and CeCe Babbitt of Burke Equipment Company with a week-long dealer incentive trip. They were honored as one of the Kubota top 15 Circle of Excellence dealers and ranked the 5th Kubota Construction Dealer in the USA. The trip included a black and white Masquerade Ball, a guided Tour of Montmartre Village, visiting the Palace of Versailles, a Dinner Cruise on the Seine River, and a Cooking Class at Alain Ducasse Cooking School. 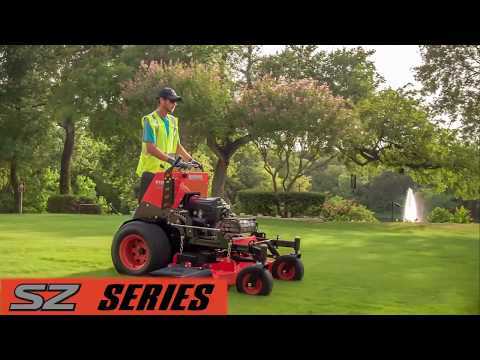 Burke Equipment was one of the 90 Kubota dealers across the nation to win this incentive trip based on sales growth, business levels, and 2018 Kubota product sales. 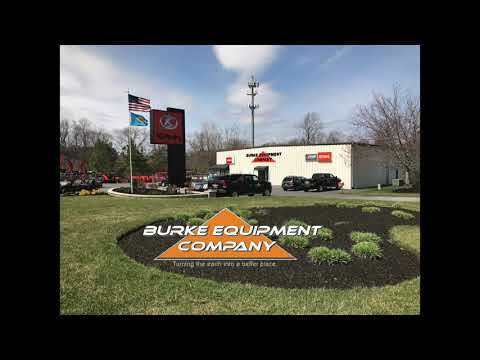 For over 70 years, the family owned business has maintained a strong tradition of offering customer personalized service and industry leading equipment in Newark, Felton, and Delmar locations on the Delmarva Peninsula.